The Sleeping Rhino of Morro Bay. 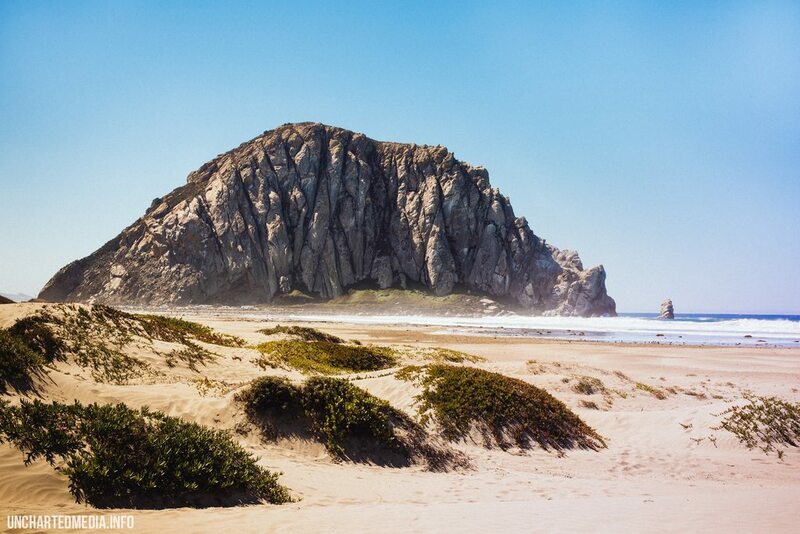 Taken at Morro Bay, California. [OC][2000 × 1334].